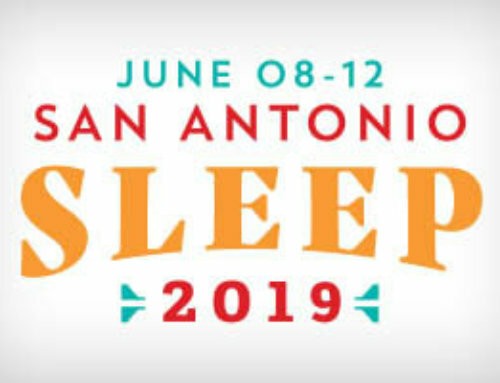 WESTCHESTER, Ill. – Contrary to popular belief, the timing of sleep in new mothers is preserved after giving birth, according to a research abstract that will be presented on Wednesday, June 10, at SLEEP 2009, the 23rd Annual Meeting of the Associated Professional Sleep Societies. Researchers state that while postpartum mothers did experience sleep disruption and daytime consequences, their sleep/wake times remained aligned with self-reported preferred sleep/wake times. The exception was mothers with multiple children; these women’s actual awakening times were earlier than desired. The study, authored by Megan Clegg-Kraynok, M.S., and Hawley Montgomery-Downs, PhD, of West Virginia University in Morgantown, W. Va., involved 24 women with an average age of 30.5 years and average yearly income of $65,808. Of the participants, 92 percent were white, 96 percent were married/cohabitating, 50 percent were first-time mothers and 67 percent were breastfeeding. According to Montgomery-Downs, postpartum moms may not suffer sleep deprivation at all. Findings of the study support the hypothesis that the exhaustion new moms experience is likely due to sleep fragmentation, rather than not sleeping enough or sleeping at the wrong times. It is recommended that adults need between seven and eight hours of sleep per night in order to be fully rested. According to the American Academy of Sleep Medicine (AASM), there are many obstacles that make obtaining a good night’s sleep difficult for women. 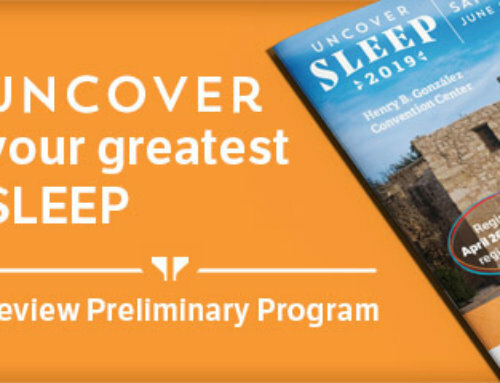 Visit the AASM’s public education Web site, Sleepeducation.com, to learn more about how sleep affects women at http://www.sleepeducation.com/Topic.aspx?id=67. Abstract Title: Postpartum sleep: the ideal sleep schedule?